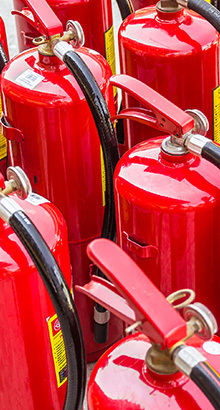 Our team at Hydra Fire Ltd provide a wide range of products and services across Manchester to ensure your company remains safe. 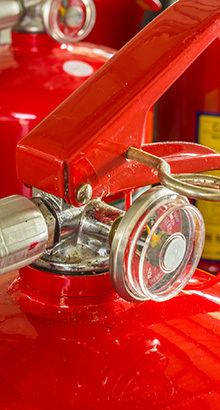 As specialists within the fire protection industry, we use quality brands that you can rely on. In addition to this, we can carry out fire risk assessments and deliver training for your staff members on fire safety measures. 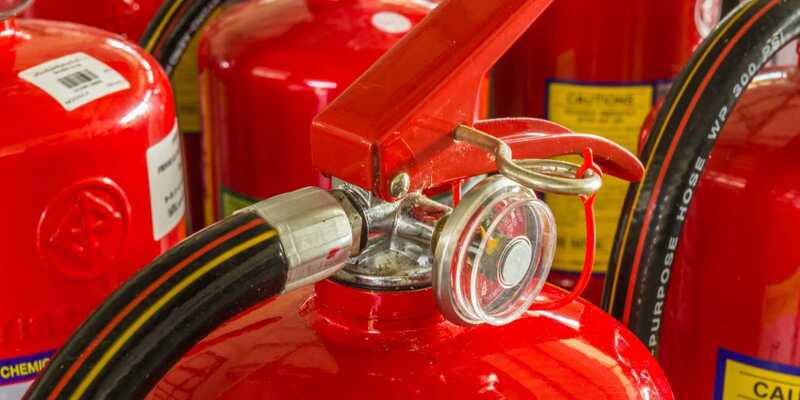 Established in 1988, we ensure that all products or services you receive from us are in full compliance with fire safety regulations in the workplace. For more details about our services, call us today in Whitefield on our freephone 0800 083 0303 or 0161 766 3661. 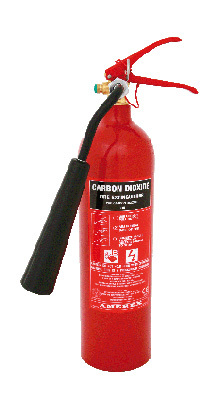 Our team are able to provide clients across Manchester with the fire safety equipment that they need. 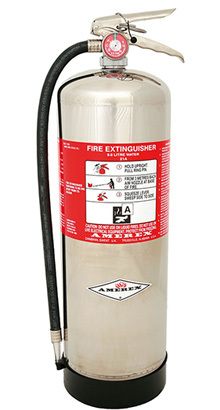 From Amerex and Thomas Glover extinguishers to servicing fire alarms, we can help you with a number of areas. 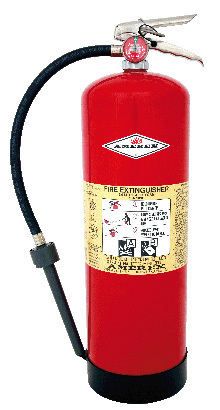 The extinguishers that we supply are all supported by 10 year manufacturers guarantee and we can provide F Class wet chemical and water mist. 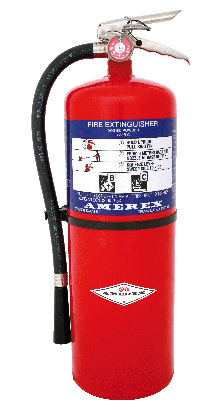 Our auxiliary equipment for sale includes first aid kits, fire blankets, safety signs, and fire alarms. 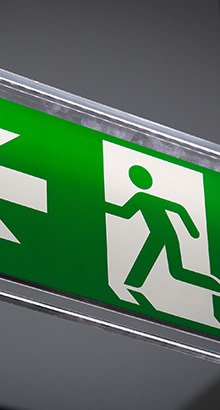 Any advice provided during training or surveys is always accurate, enabling you and your staff to manage fire safety. 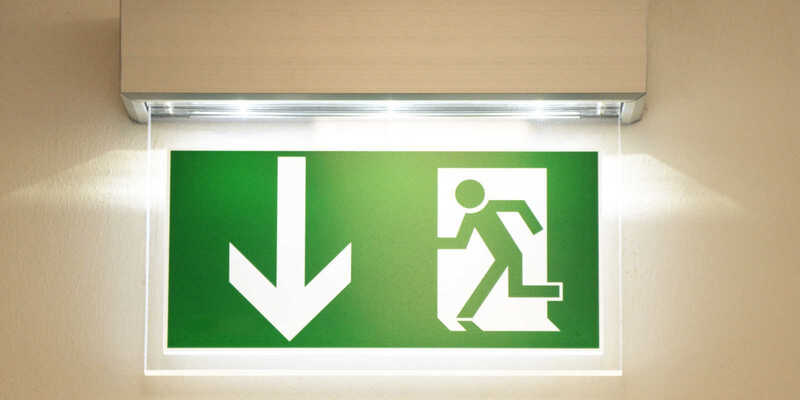 As a business, if you have more than 5 employees you are legally required under the Regulatory Reform (Fire Safety) Order 2005 to complete fire risk assessments. Here at Hydra Fire, our fully qualified NEBOSH engineers are available to help complete these for your business. To find out further details about the products or services we have available in Manchester, call our team today in Whitefield on 0800 083 0303 or 0161 766 3661. Alternatively, you can fill in our contact form and we will be back in touch as soon as possible.